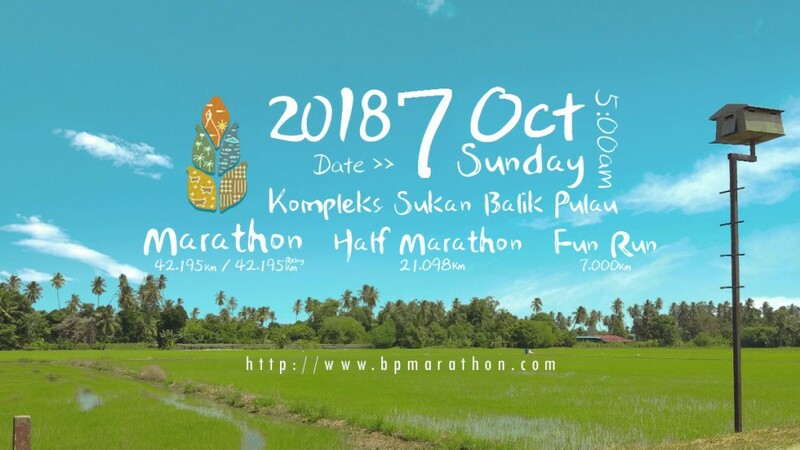 Now the whole nation got the answer for GE14 date, next is Balik Pulau Marathon 2018! After a long discussion with all the relevant departments that involved, its hard to made the decision to postpone the inaugural of Balik Pulau Marathon 2018 to 7th October, 2018. The race venue is the 14th Malaysia General Election Counting Centre, the early voting will be held on May 5th and the radius of 100m will be secured. Expecting the route will be packed with campaign flags as well. Safety of the crews and runners is always the top priority! Hope to have your understanding and apologise for any inconvenient caused.